Celltex is still in the mix with the FDA and who knows how that will turn out. Several documents were revealed via FOIA that provide insight into the goings on at Celltex since 2012. Two documents are letters from Celltex to the FDA dated April 27, 2012 and May 18, 2012, while a third is a letter to the FDA from a law firm representing Celltex. It is the third letter where we’ll start. I will publish and discuss the former two letters, never before released publicly, in the coming days. 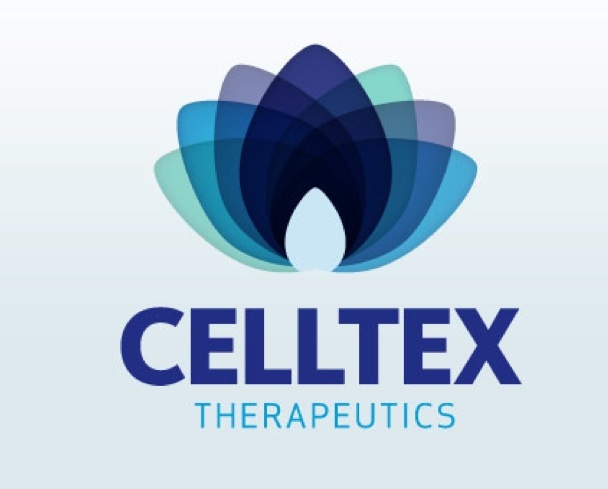 For brief background, Celltex was steaming ahead with stem cell related business when they attracted notice from the wider stem cell and ethics community for a variety of reasons including the brief hiring of ethicist Glenn McGee as a leader at Celltex, who shortly thereafter resigned from the company. A watershed event was when University of Minnesota Professor Leigh Turner wrote an open letter to the FDA voicing his concerns over Celltex ( you can read the letter itself here). It wasn’t too long after that February 21, 2012 letter and no coincidence in my opinion that the FDA inspected Celltex. More on that in posts to come. Celltex was not happy with Turner and fired back including with a letter to the FDA via legal representation. That March 9, 2012 letter in redacted form is document #1 that the FDA released to me via FOIA (you can read it here). It denies the issues that Turner raised and claims that its stem cell product is not a drug. As we’ll see in the FOIA letters to come from Celltex to the FDA, the issue of the FDA itself defining Celltex’s stem cell product as a drug would come to be a major challenge for the company, one that it still has not resolved. Interestingly, a non-redacted form of this same letter is publicly available here, although most in the stem cell community were not aware of it. It is notable to see what was redacted in the copy I got via FOIA. To my knowledge, the two letters from Celltex to the FDA that I’m going to post in subsequent blog posts are not publicly available. I’ll be curious of readers’ reactions to those.